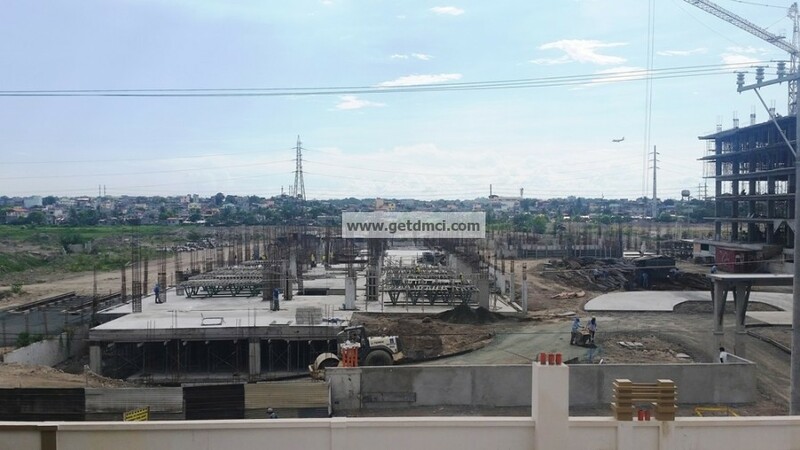 Over-all Site Development – 73%. North Wing – 61.82%. 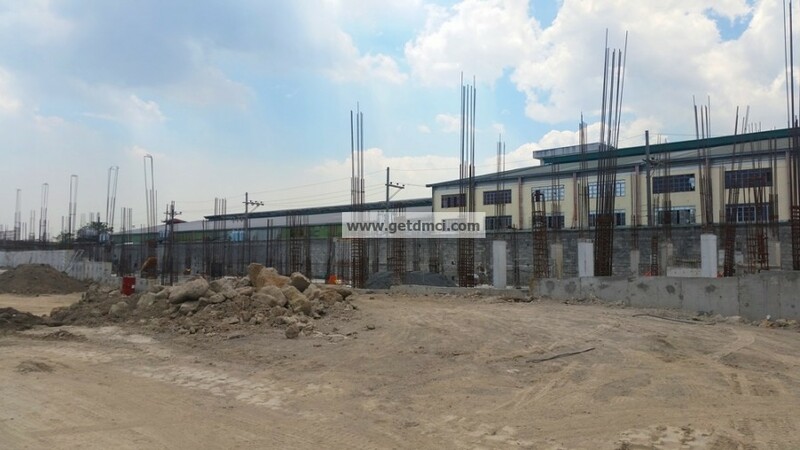 Outlook Ridge Residences June 2015 Construction update: North Wing – 61.82%. 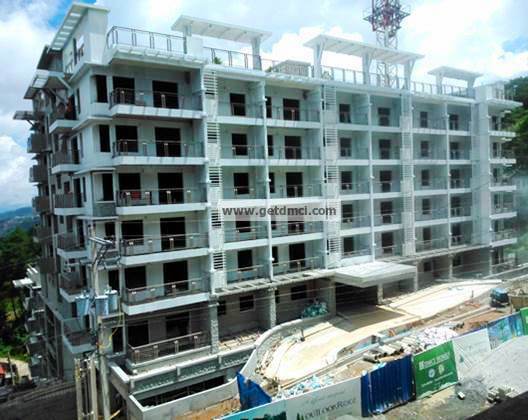 Outlook Ridge Residences June 2015 Construction update: North Wing – 7/7 Levels are concreted. 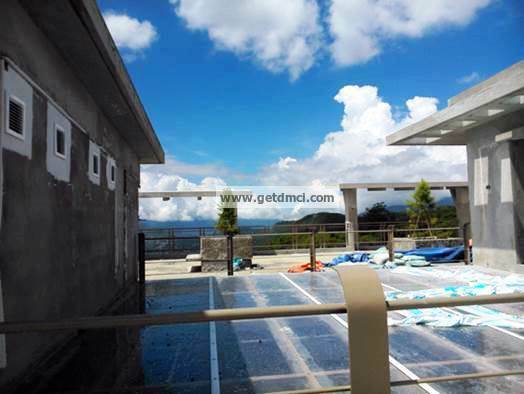 Outlook Ridge Residences June 2015 Construction update: South Wing – 50.86%. 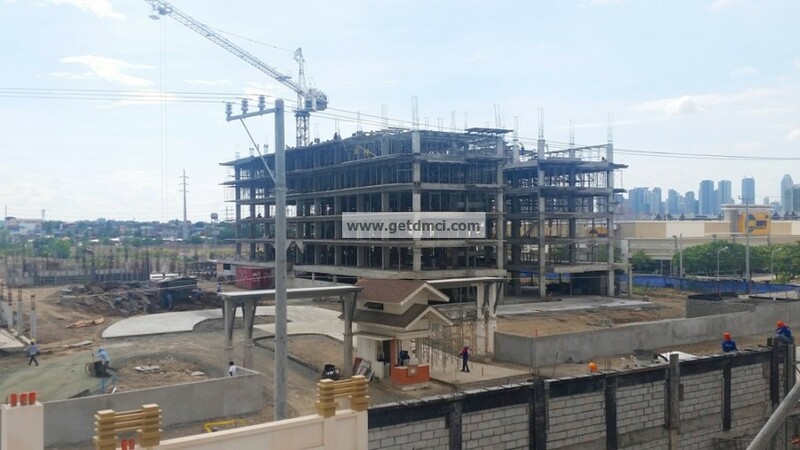 Outlook Ridge Residences June 2015 Construction update: South Wing – 7/7 Levels are already concreted. 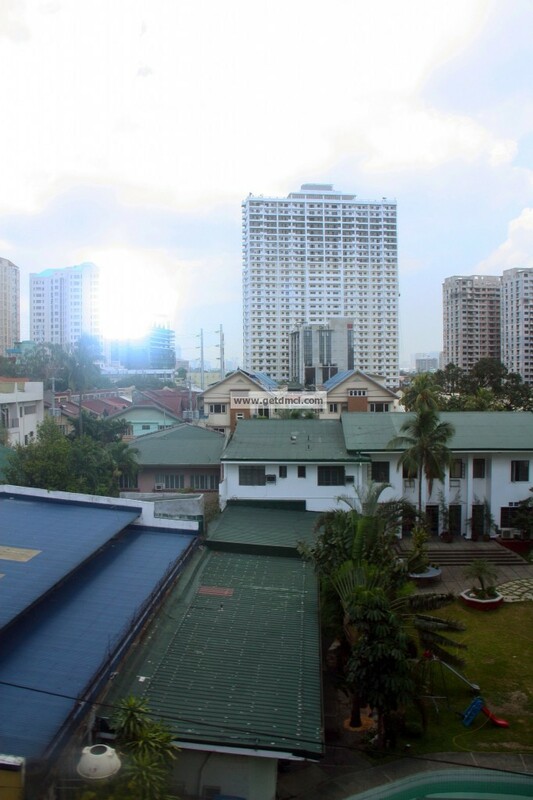 North Tower: 75% complete. 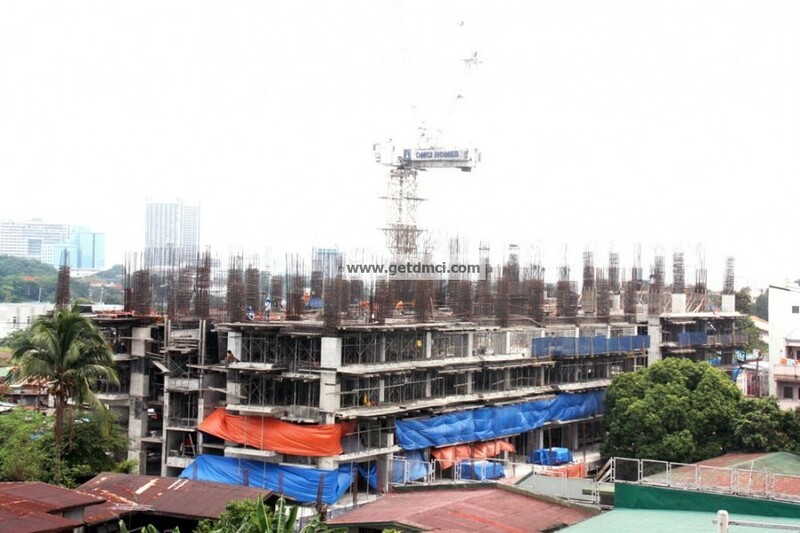 On-going finishing works at 26th floor; South Tower: 14% complete. 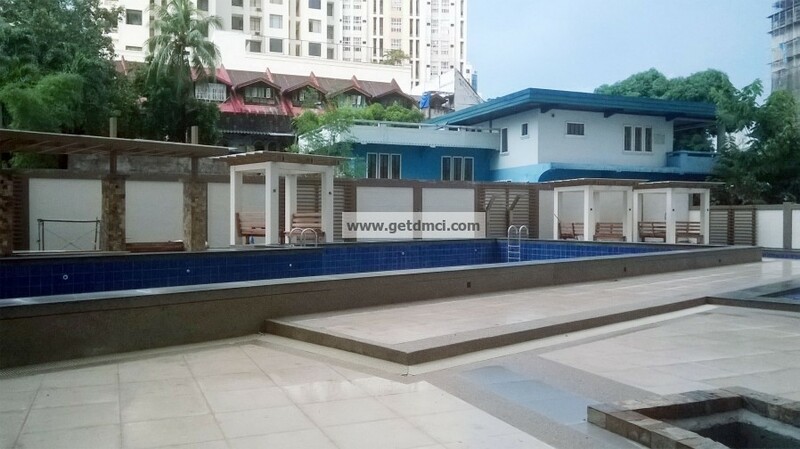 On-going structural works at 6th floor; Site Development and Amenities: Clubhouse completed; North Tower amenities on-going finishing works. 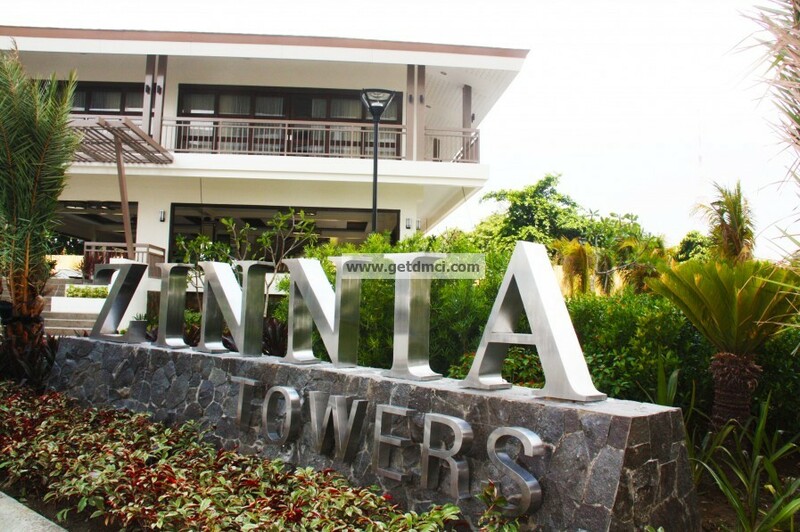 Asteria Residences June 2015 Construction update: Vinca Building is 11% complete. 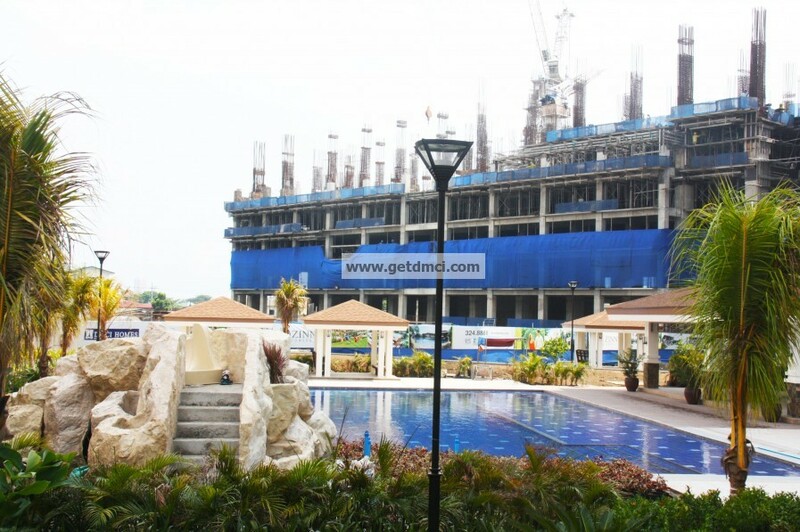 Asteria Residences June 2015 Construction update: Nerine Building is 11% complete. MAIA – Column at Lower Level 1. 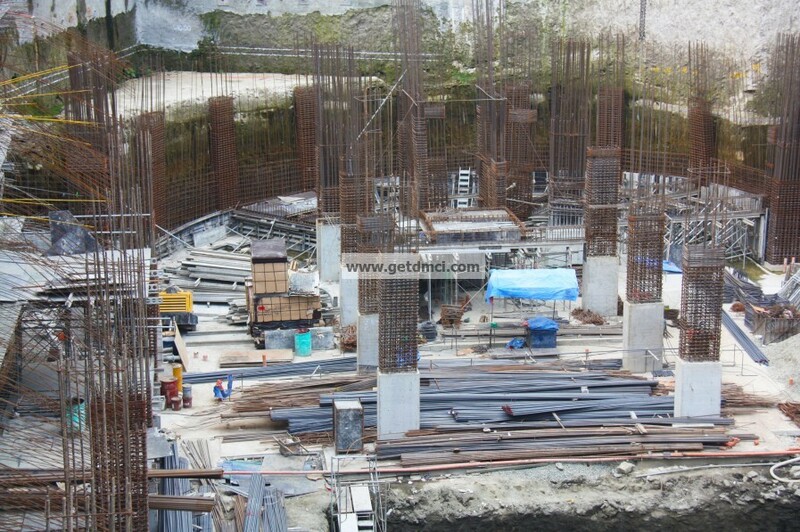 Pile Driving – 100%, Substructure-100%, Superstructure-6.19%. 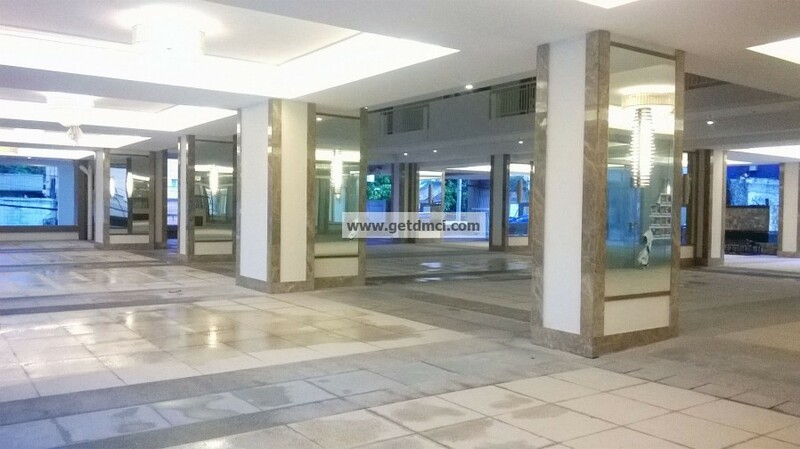 SITARA – Column at Lower Level 2. Superstructure-4.58%. 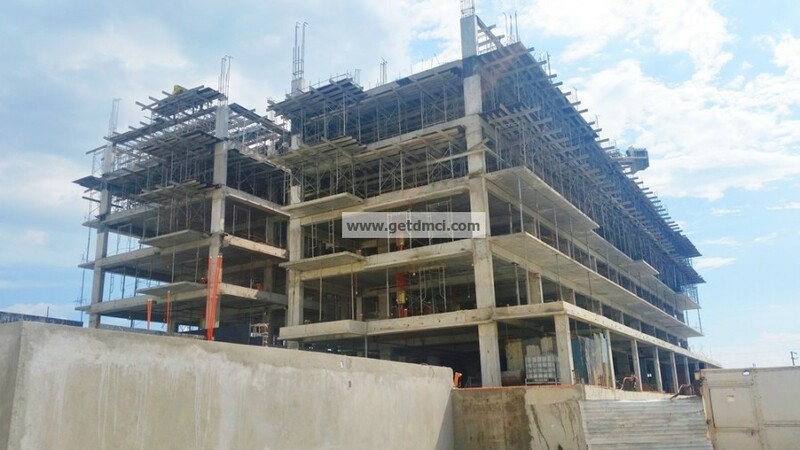 VESPERA – Slab on Grade. 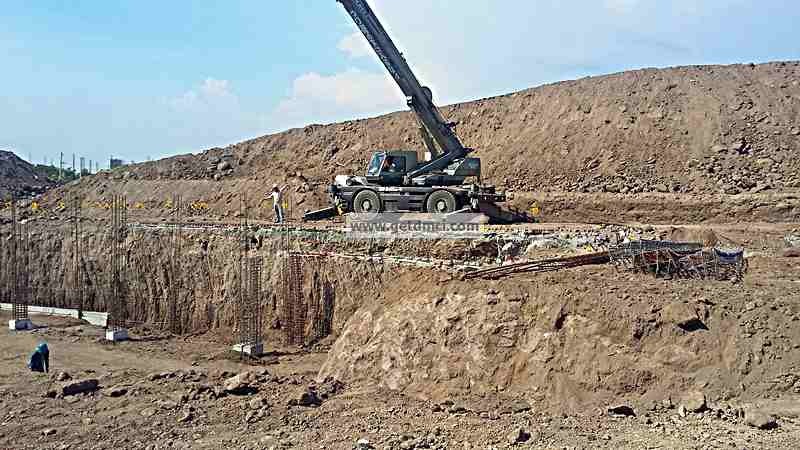 Pile Driving and Substructure – 100%. ALEIA – 13.08%(pile driving) ; MARINDA – 100%(pile driving) ; ANTARA – 100%(pile driving) ; SOLANA – 100%(pile driving). ; SELENIA – 64.58%(substructure). Footing tie beam and starter column. Over-all site development: 17.78%. Clubhouse: 9%. 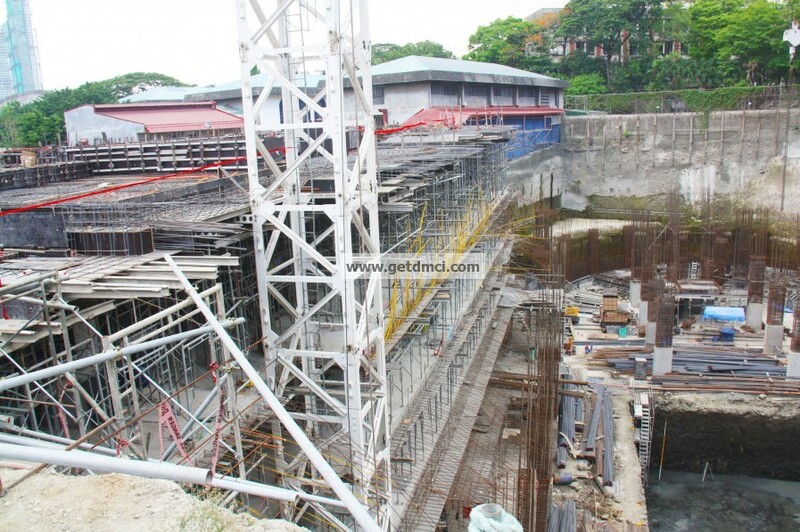 On-going rebar works and concreting at LGF. 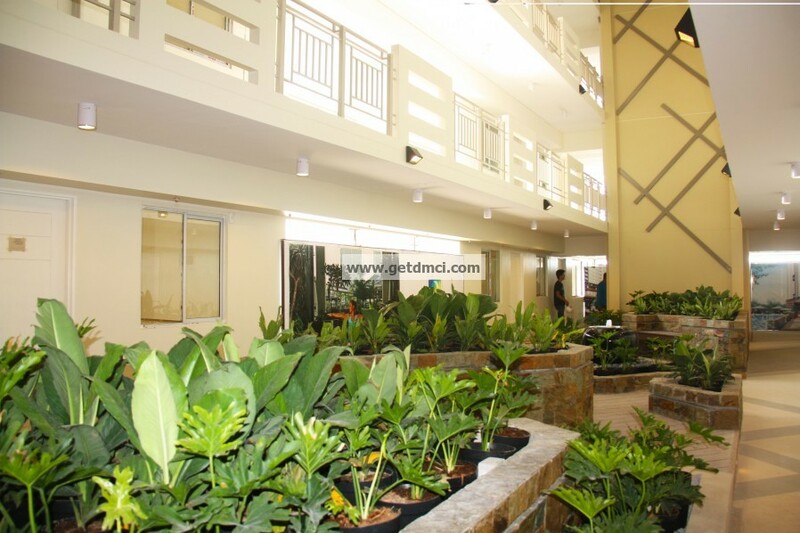 CALATHEA building: 6.60%. 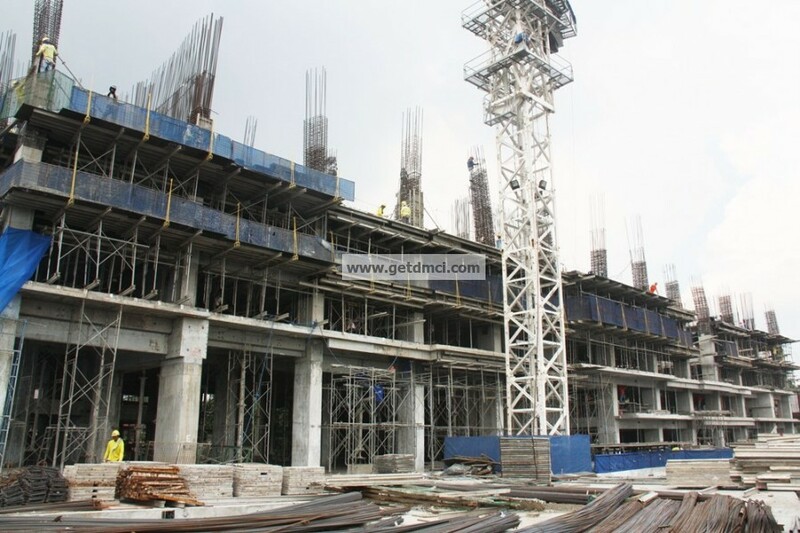 On-going rebar works for columns and concreting for SOG at Parking Level 2. MAPLE building : 6.60%. 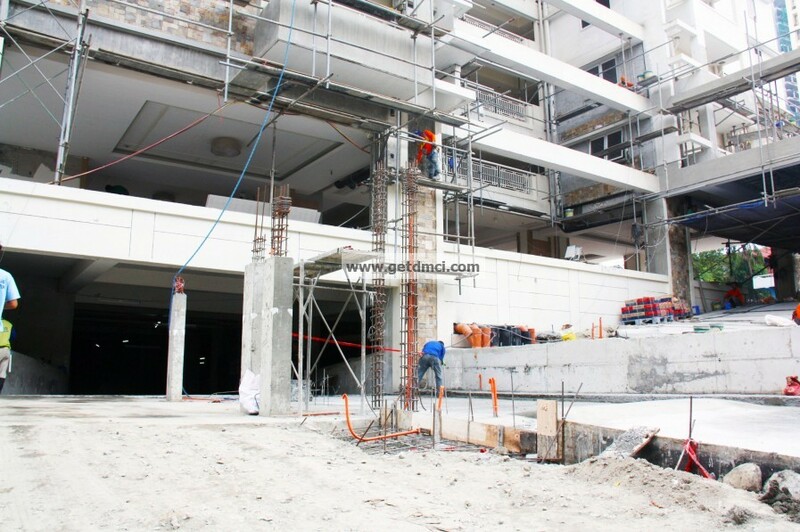 On-going concreting of Columns at Parking Level 2. ALDER building: 26.40%. On going concreting of Suspended Slabs at 6F. 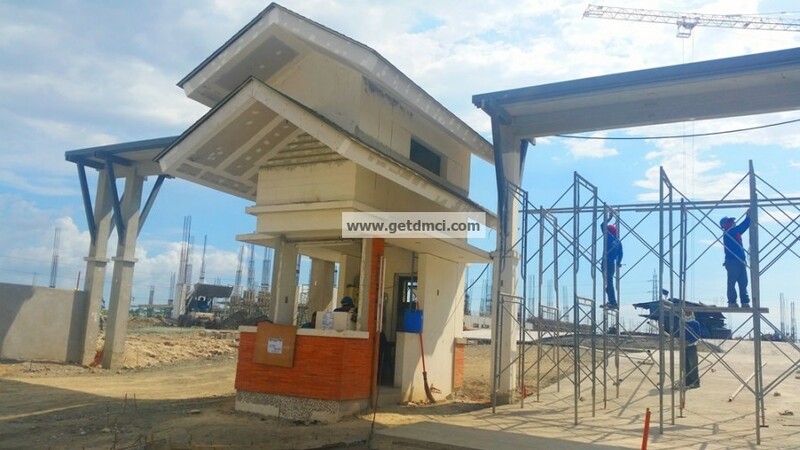 Guardhouse: 80%. 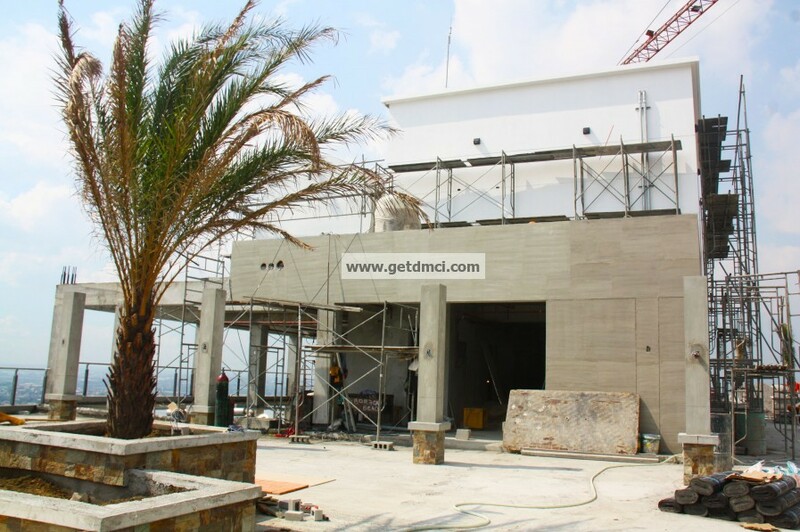 On-going finishing works. EVERGREEN building : 8.10%. 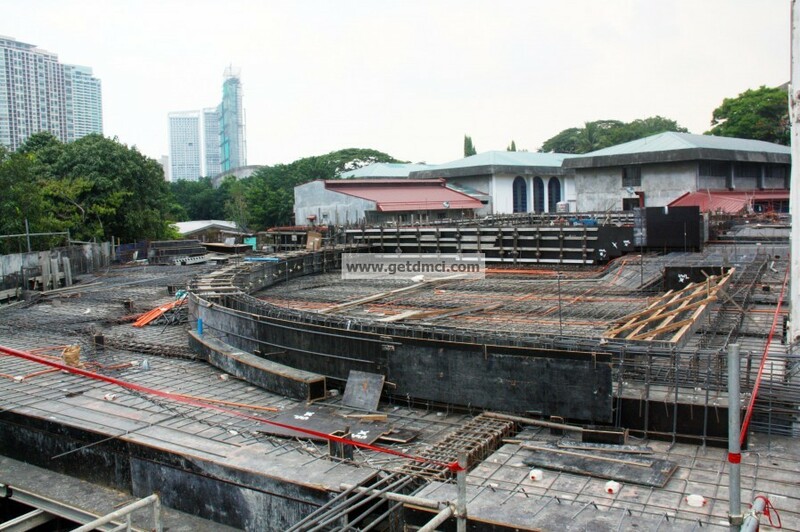 On-going concreting of Columns at LGF. 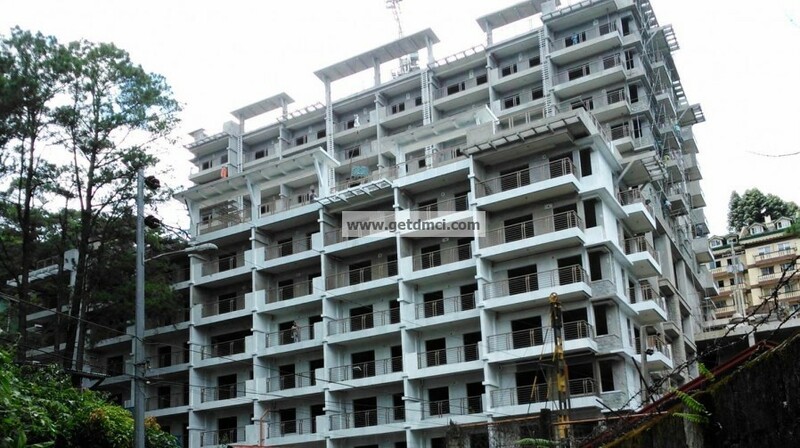 OLEANDER building : 7.80%. 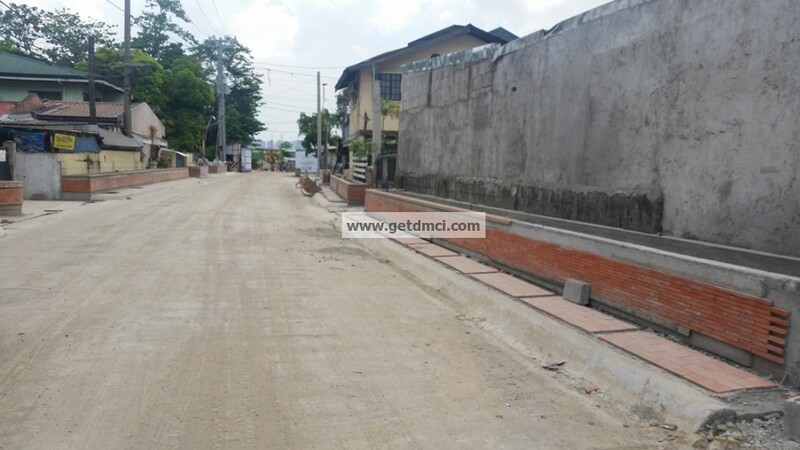 On-going concreting of suspended slabs at LGF. Over all project accomplishment: 18.65% complete. 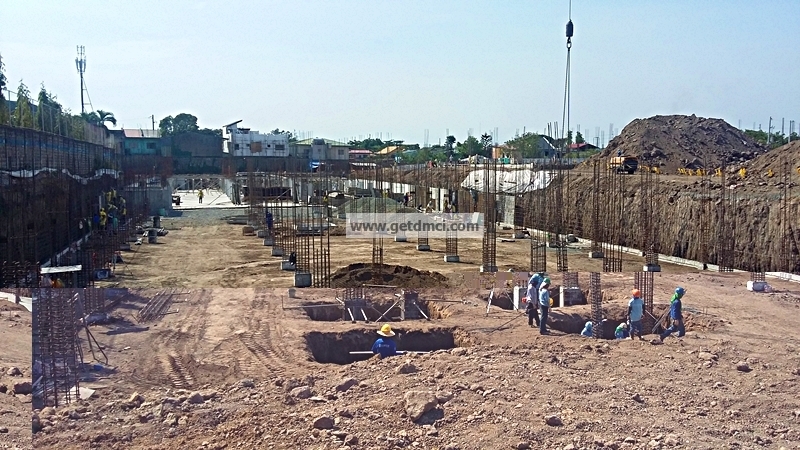 Viera Residences June 2015 Construction update: Over all project accomplishment: 18.65% complete. 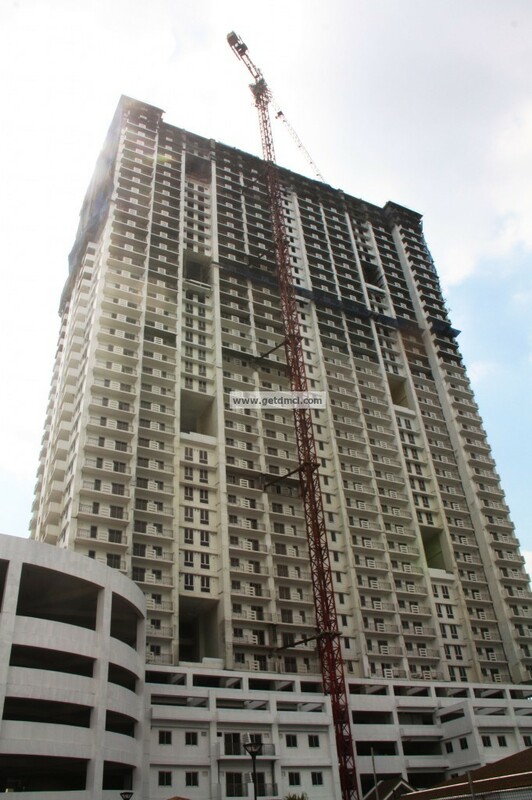 Brio Tower June 2015 Construction update: Structural Works: 42.52% complete. 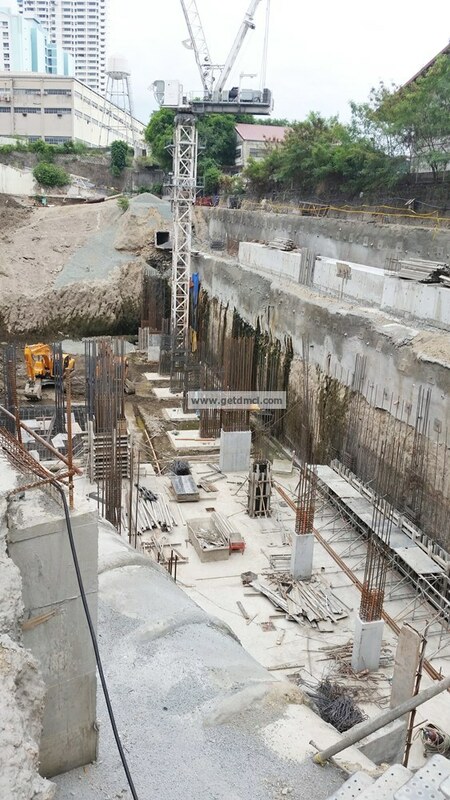 Brio Tower June 2015 Construction update: Excavation Works: 85% complete. 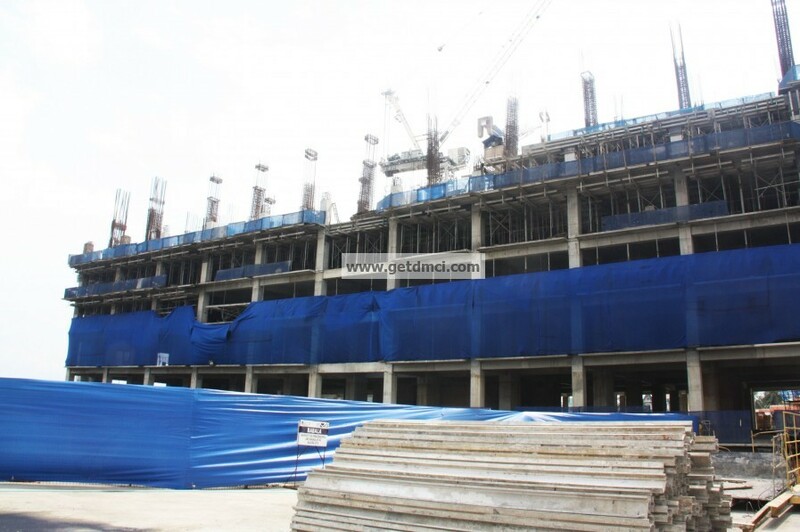 Over-all construction status of the site- 29.29%. 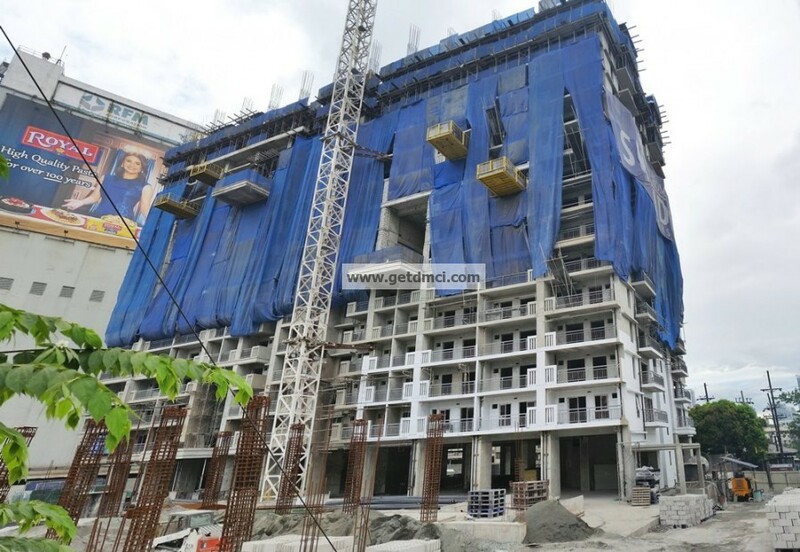 Sheridan Towers June 2015 Construction update: Over-all construction status of the site- 29.29%.